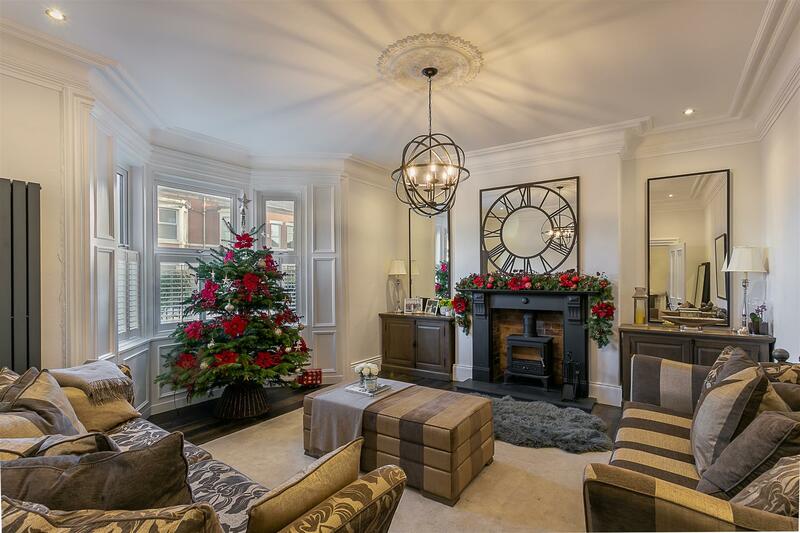 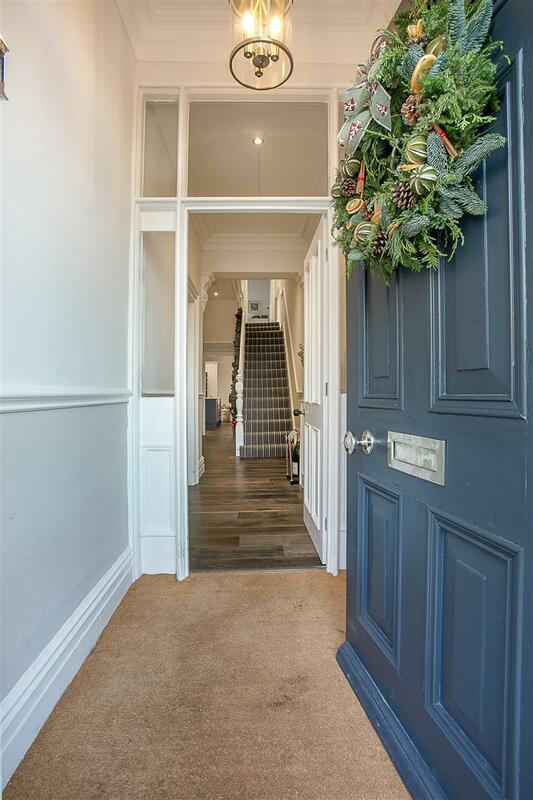 SUPER STYLISH, PERIOD HOME with OPEN PLAN LIVING & WEST FACING COURTYARD! 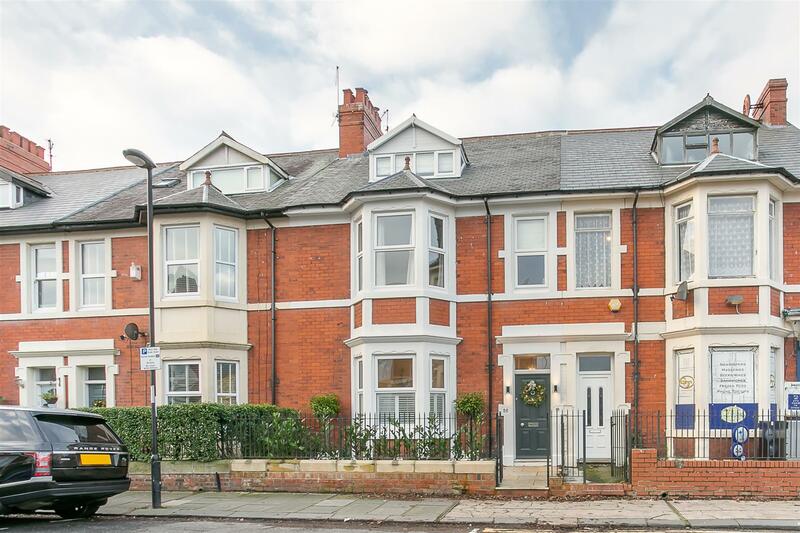 This delightful, three-storey, late Victorian terrace is ideally situated on Linden Road, Gosforth. 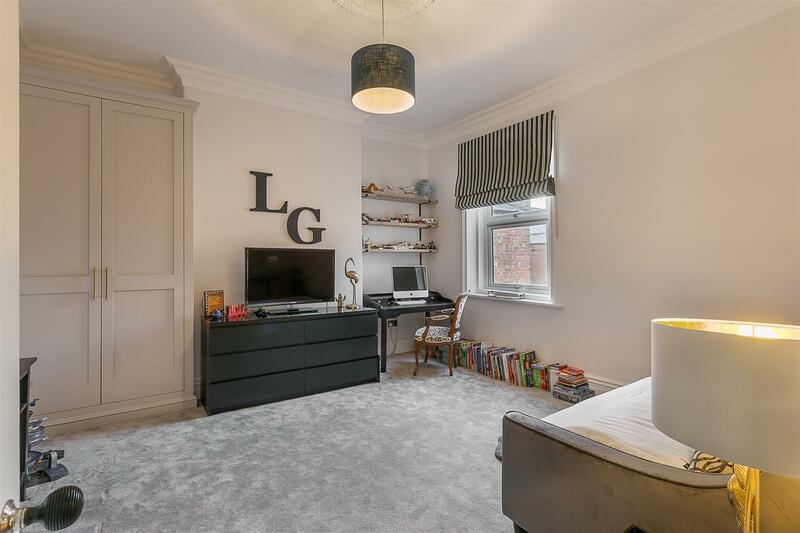 Linden Road, close to excellent local schools, is placed within walking distance to Gosforth High Street with its array of local shops, cafés, restaurants and transport links into the city and beyond. 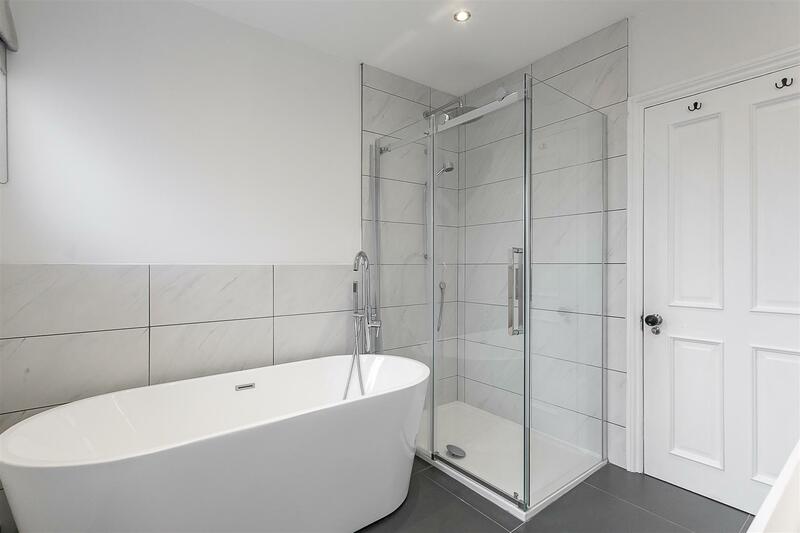 The property itself, which has been fully modernised and extended by the current owners, offers contemporary living within the very heart of Gosforth! 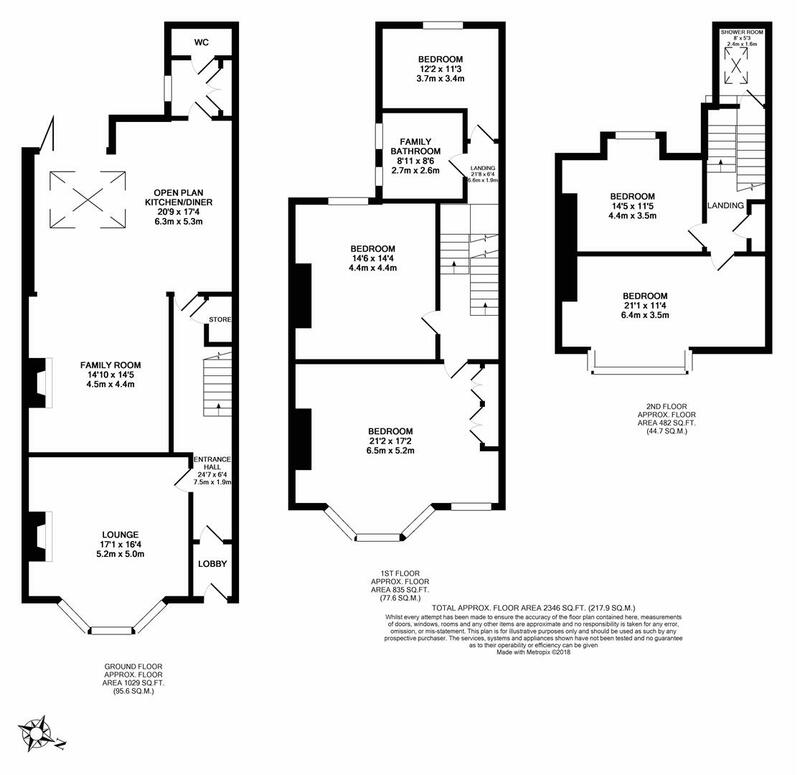 Boasting close to 2,400 Sq ft, the accommodation briefly comprises: entrance lobby through to entrance hall with stairs to the first floor and under-stairs store; 17ft lounge with walk-in bay, period fireplace with multi-fuel stove; impressive open plan kitchen/dining and family space with modern multi-fuel stove to the family area and integrated appliances, 'Falcon' stove and central island to the kitchen area. 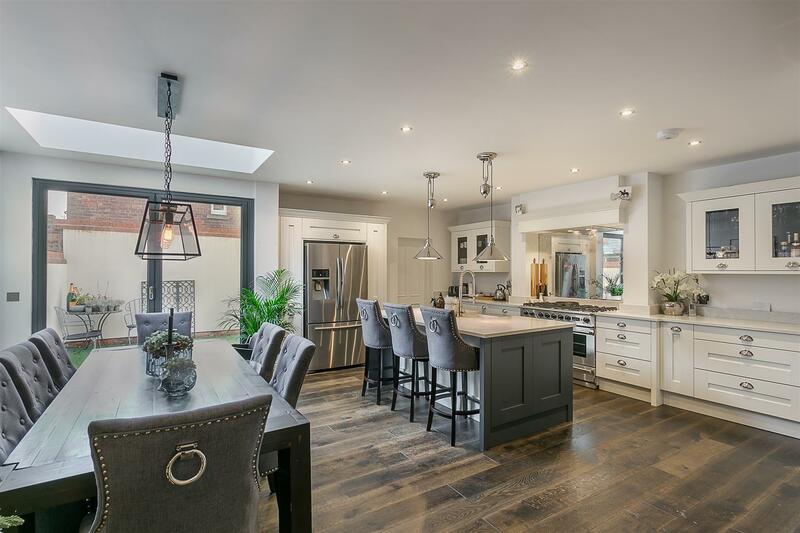 The dining area benefits from a generous roof light and west facing bi-folding doors to the rear courtyard providing a light and airy space; utility room with fitted storage and WC to the ground floor. 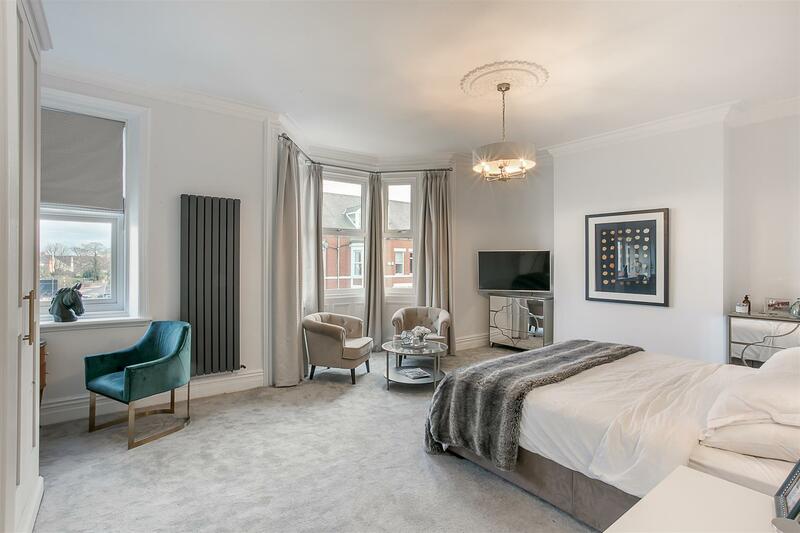 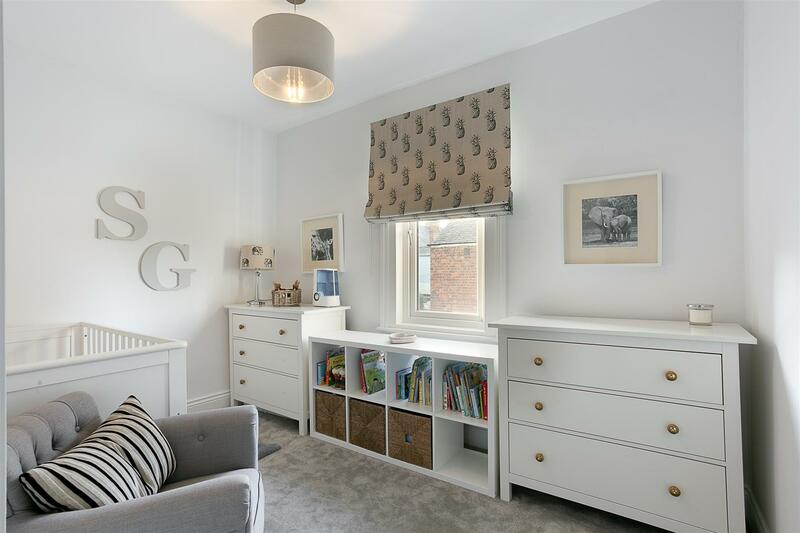 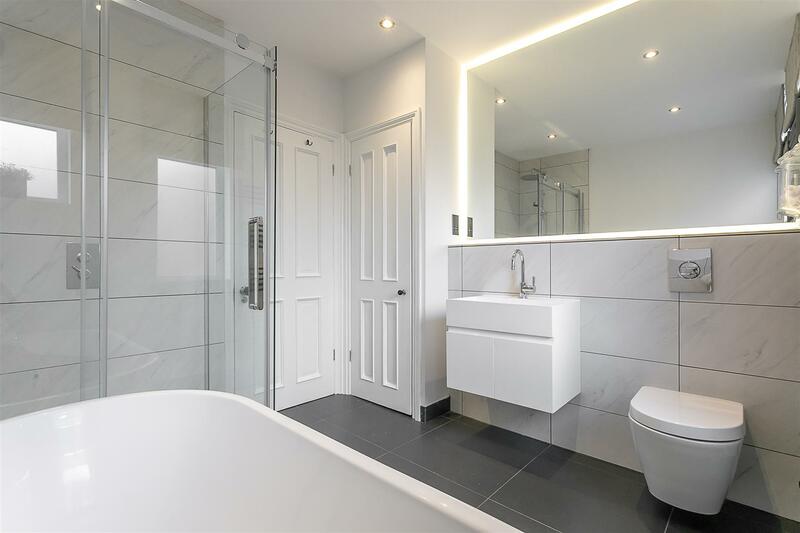 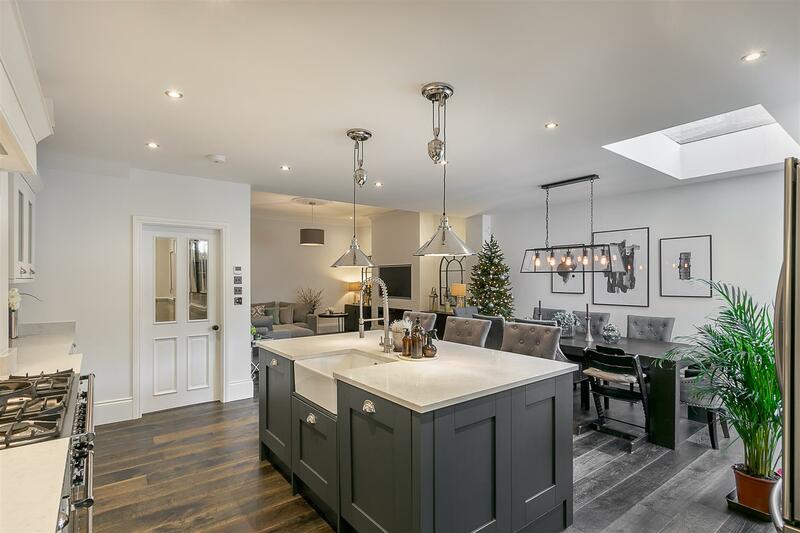 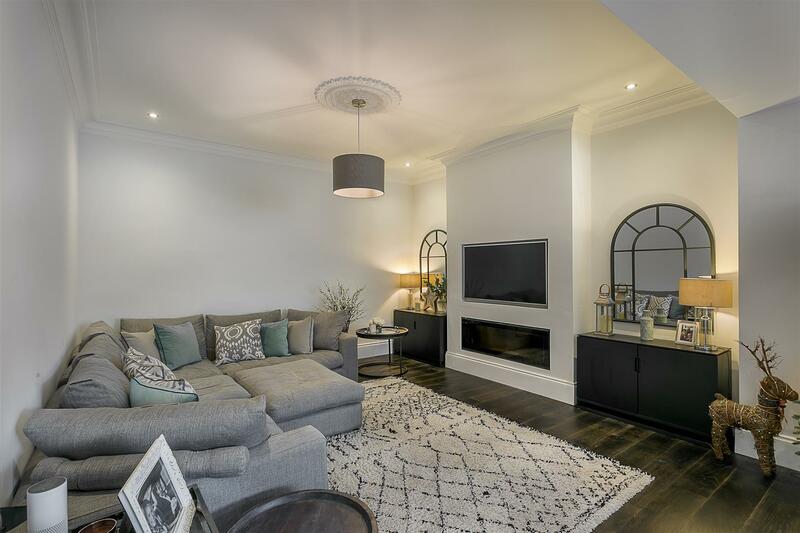 The first floor landing gives access to three bedrooms, two of which are comfortable doubles, the master which measures the full width with walk-in bay and fitted storage; stylish family bathroom with four piece suite. 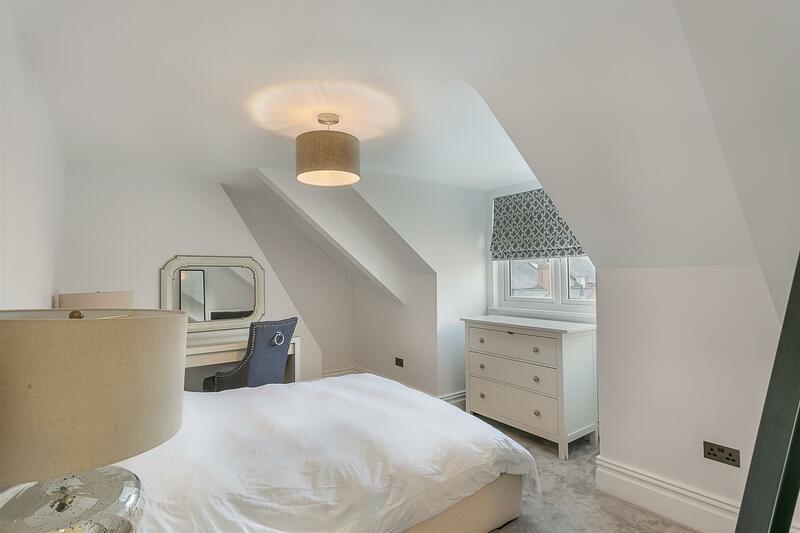 To the second floor, two further double bedrooms, both with eaves storage, the larger of the two occupying the full-width of the house with dormer window to the front. 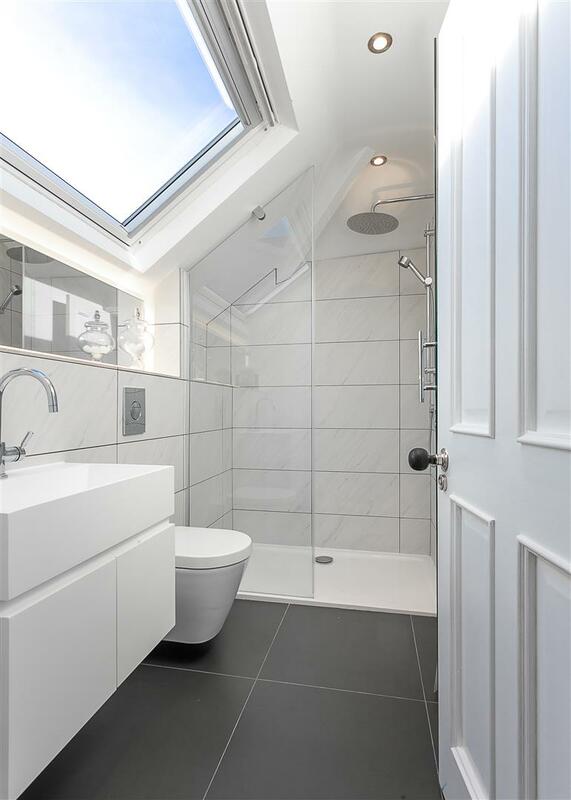 A contemporary fully tiled shower room with 'Velux' window can be found over the half landing. 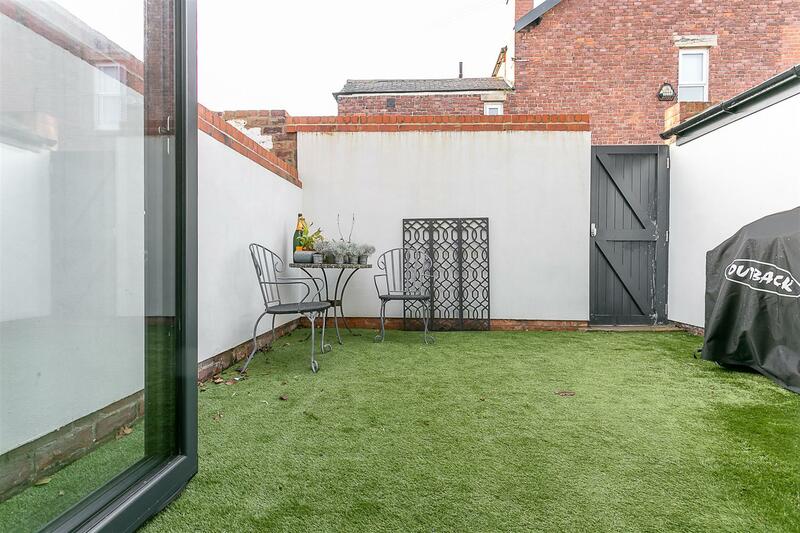 With a pleasant town garden to the front with dwarf walled boundaries and wrought iron railings, a delightful west-backing rear yard boasts an artificial lawn, walled boundaries and gated access to the rear service lane. 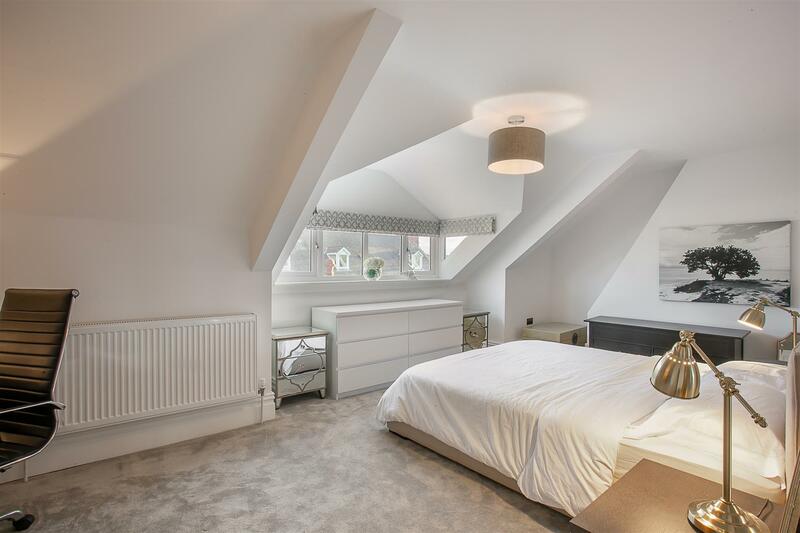 The property also offers a brand new roof, new gas 'Combi' central heating system and underfloor heating to the kitchen/diner, an early internal inspection is highly recommended to fully appreciate the quality of accommodation on offer!